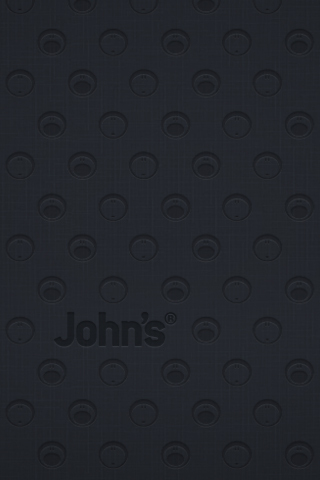 The new John’s Phone web designs. Steal, rip, download these new web banners made for John’s webstore (soon to be online) and place them on your blog, website linking to us. People that like to receive highress artwork are welcome to drop us a line. John’s gift for non John’s users. 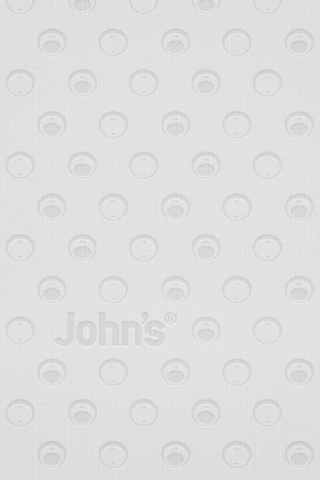 John’s wants to make the Non John’s Users happy as well. 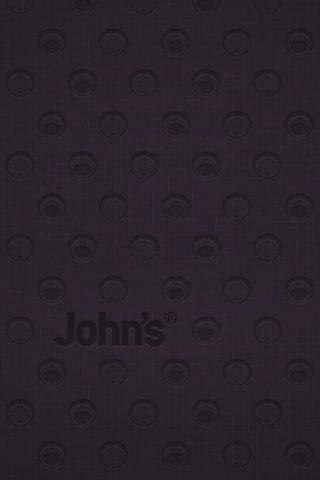 John’s phone-iphone-wallpaper to make your iPhone feel a little bit like John’s. Stay tuned and see when other goodies are uploaded on this website. 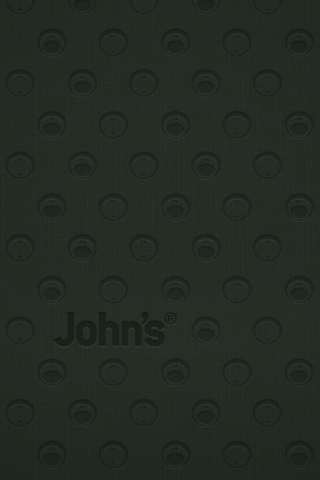 Thanks to MiXthepiX for the wallpapers.